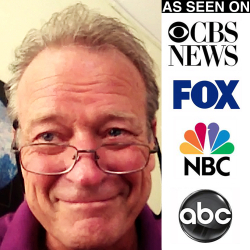 This is where I will advise you of Free services that will help you know and understand the new media. Sign up get the latest in our free gifts and and information sharing. These are the days when Amazon allows me to give away a free or almost free or almost free (0.99$) version of my books in the series. 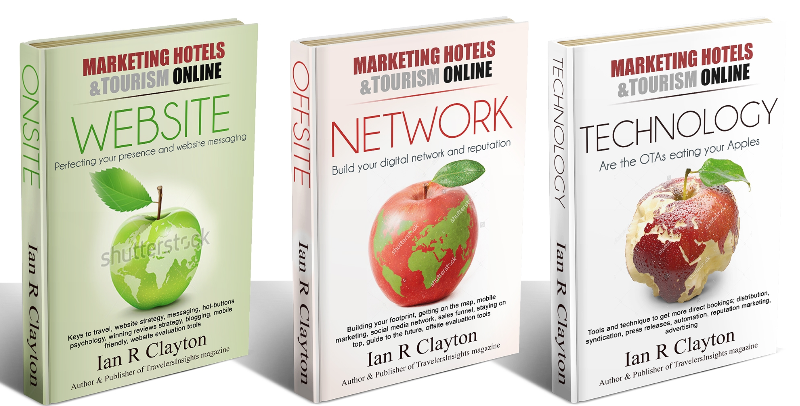 Marketing Hotels & Tourism Online. Get on the list early as the special are only up for a very short time. We will share with you wnat we know about digital publsihing and why ipad is so important to travel. AND MUCH MORE - Learn about the New VisualBookingTechnology that has doubled the rate at which travelers click off to hotel websites and boosted time spend on site by 600%. Ian R Clayton: Publisher of TavellersInsights Magazine, Author of the "How to Build Your Business Online" series. launching Marketing Hotels& Tourism Online. CEO Axses Tourism Development & Publlishing. Ian's insights on technology, media, the environment and travel have been featured across the internet, in magazines and in the New York Times, the Financial Times of Canada. Ian insights and views on tourism are quoted in leading media publications. He is passionate about helping tourism professional understand the new media and make a difference in travel.